Reliable Corporation will be exhibiting at the MRS 2017 Fall Meeting and Exhibit. Come visit us at booth 1312. 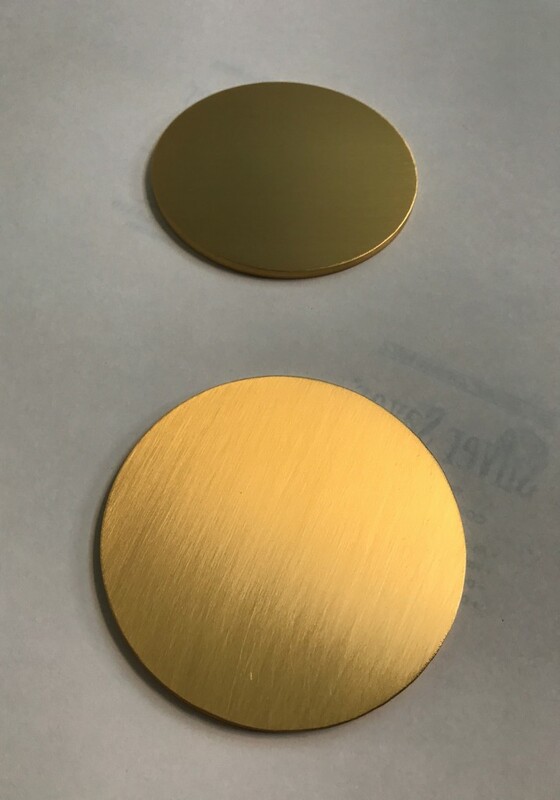 We are an original manufacturer of gold, silver, platinum, and palladium sputtering targets and evaporation materials.